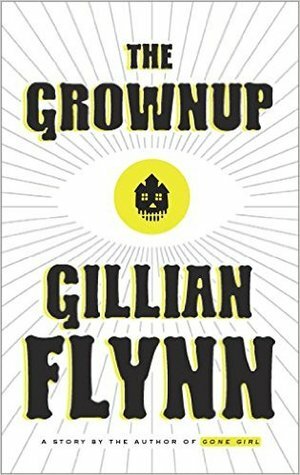 Looking for some grown-up scary tales just in time for Halloween? You won’t find me reading many novels in the genre or indulging in a horror movie tomorrow. Ghostbusters is more my thing. But in short story format with just enough creepiness to make the heart race? Yes, please. 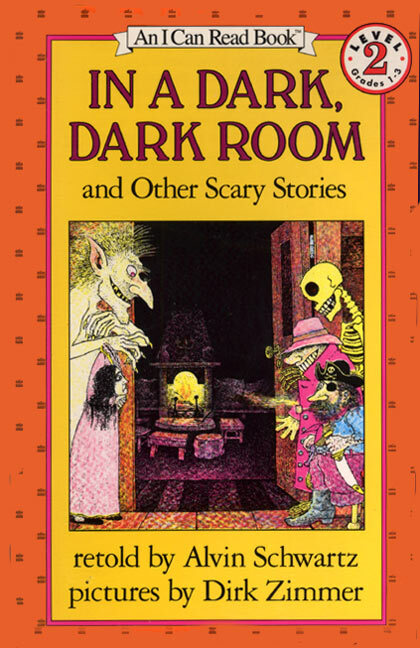 I have to blame In A Dark, Dark Room and Other Scary Stories by Alvin Schwartz back when I was in grade school. Remember “The Green Ribbon” and “The Toe”? Freaked me out back then but for some reason I wanted more. Here are five short stories I absolutely love that will guarantee to send a shiver down your spine. Titles will link up to the story. 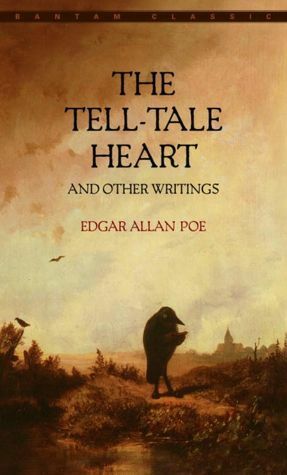 “The Tell-Tale Heart” by Edgar Allen Poe. Yep, it’s a classic and still gets me every time. Even though I know what’s going to happen, the narrator’s struggle with madness and Poe’s use of language never gets old. 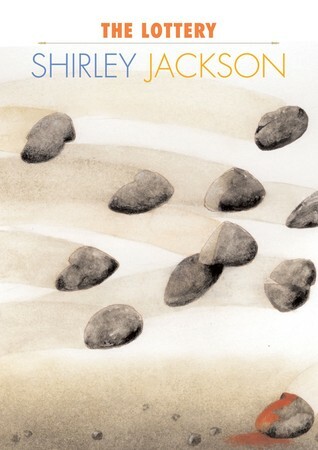 “The Lottery” by Shirley Jackson. Ah, Ms. Jackson. How I love her and “The Lottery” made me an instant fan. Looking for something longer? Give We Have Always Lived in the Castle or The Haunting of Hill House a try. Both short novels are equally satisfying in the ghost story department. 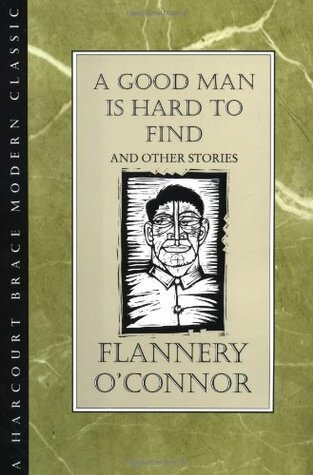 “A Good Man is Hard to Find“ by Flannery O’Connor. I just read this a few years ago and it scared the crap out of me. Not really scary but disturbing. Unfortunately, I read it sitting in the car waiting for my child and haven’t read anything else by her. Alone. In my car. By a forest preserve. With no one around. “What Do You Do?” by Gillian Flynn. This short story will be re-released on November 2nd re-titled “The Grownup” as a stand alone book. It was originally written at the request of George R.R. Martin for his anthology Rogues released in June of 2014. I couldn’t wait for the re-release and checked out Rogues at the library. Let’s just say this, Flynn didn’t disappoint. She hit another one out of the park with this creepy, disturbing tale about a young girl’s new career path. I was only able to link up the first five pages, but that opening line? That opening paragraph? Pure Gillian Flynn. I was hooked and gonna bet you will be searching for a copy to finish it. But…I just do NOT like the re-title. After you read it, I think you might agree. Flavorwire compiled 50 of the scariest short stories last year in this post. Some have a link to the actual story. 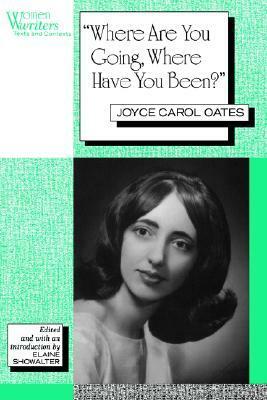 Another great place to find some classic short stories is on the American Literature site. They also have a section for “Gothic, Ghost, and Horror Stories”. Still not scary enough for you? Here’s a recent article on Huff Post with 17 that will do the trick. There is even a link to the short story “Children of the Corn” by Stephen King that should be on my list but I live by corn and that story did some damage to my tender imagination. Tags: Edgar Allen Poe, Flannery O'Connor, Gillian Flynn, Joyce Carol Oates, scary short stories, Shirley Jackson, short stories for Halloween. Bookmark the permalink.